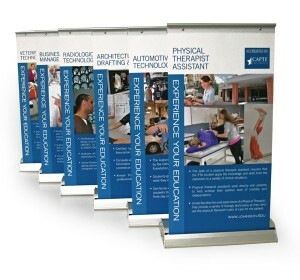 As a longtime partner with Johnson College, BlackOut Design is continuously creating new marketing material for the school. We’ve been busy over the last few weeks designing new pieces highlighting the various events Johnson hosts throughout the year. 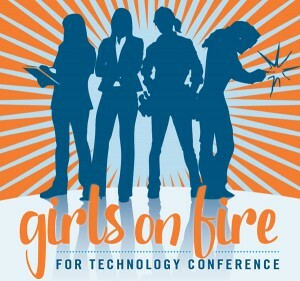 Some of the most recent work we’ve completed for Johnson includes flyers for the girls on fire for technology conference and open house table top banners.